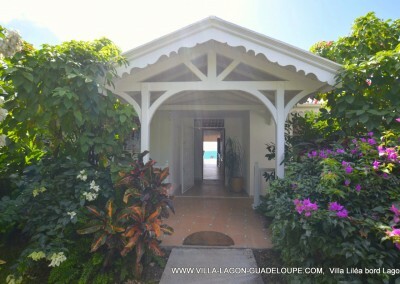 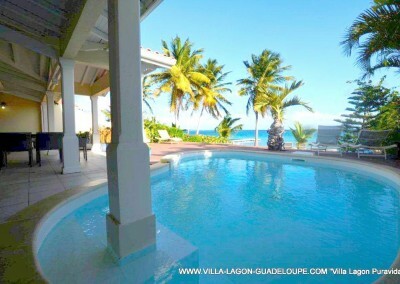 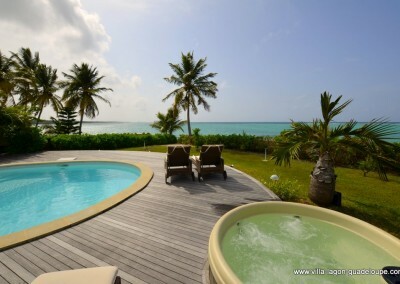 Guadeloupe Caribbean Luxury Rentals in a French Caribbean island. 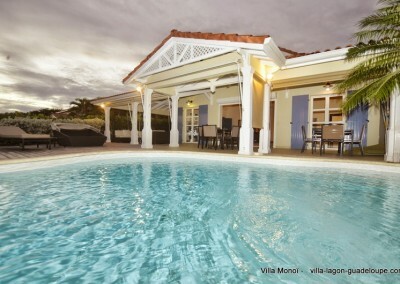 Discover our luxury carribbean rentals, between an international golf course and a wonderful turquoise blue lagoon. 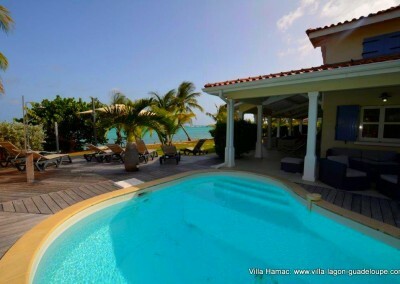 Each villa kisses the shore of a turquoise blue lagoon. 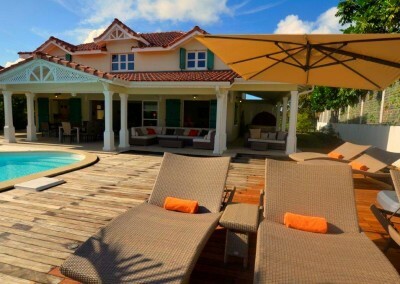 The spacious indoor and outdoor living areas offer ideal opportunities for relaxing and entertaining. 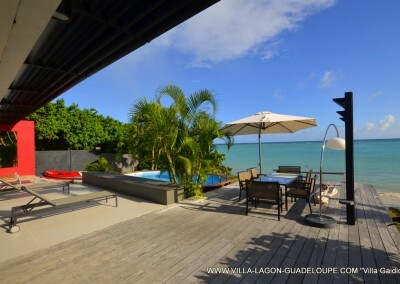 delivered by French tourism board for our Guadeloupe Luxury Rentals. 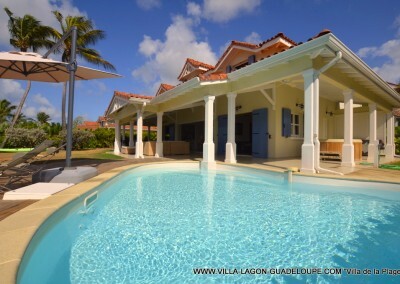 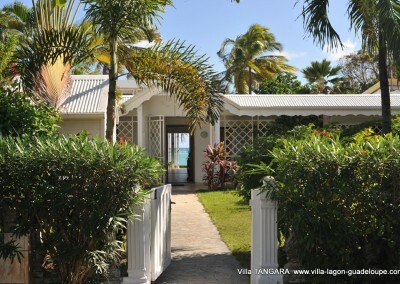 Villaboubou Luxury Rentals are located on the beautiful Guadeloupe island, a French West Indies island between the Caribbean Sea and the Atlantic ocean. 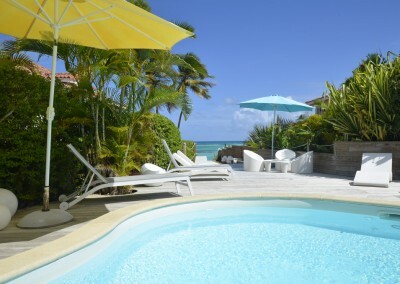 The island was called “Karukera” (or “The Island of Beautiful Waters”) by the Arawak people, and now you can spend your holydays in a slice of paradise wrapped in a layer of French sophistication and style… Guadeloupe luxury rentals offers a choice of selected villas which kiss the shore of a turquoise blue lagoon. 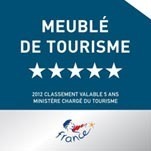 Our luxury rentals have been controlled and raised up to a 5 Stars classification by a French Governmental office.